The mission of Ridgefield Youth Cheer is to develop the physical and mental well being of all participants. We are dedicated to instilling high moral standards, sportsmanship and athletic and academic achievements. We encourage young athletes to become productive members of their schools and community. Welcome to Ridgefield Youth Cheerleading. The commitment that you have made ensures the development of a strong and safe cheer program. That stated, practices will be held from Monday July 30th through August 24th, 4 nights per week Monday through Thursday evenings. Please be aware that a minimum of 10 hours of conditioning is required prior to stunting. This is a minimum requirement and does not reflect the actual time required to prepare an individual player or squad for competition. At the start of school practice days will be adjusted to two or three nights per week. Practice locations are to be determined. All practices are mandatory for a successful season. Cheerleading is a team sport where athletes rely on one another to perform and learn new skills. If you know your cheerleader will miss practice at any time during the season please let your coach know as soon as possible. The attendance policy and consequences of missing multiple practices or games will be at the discretion of your childs coach. GAMES have historically been on Saturdays and Sundays however dates are not provided to us until early September. We have no control over the League scheduling so please patient. We will get the game schedule to you as soon as it is available to us. 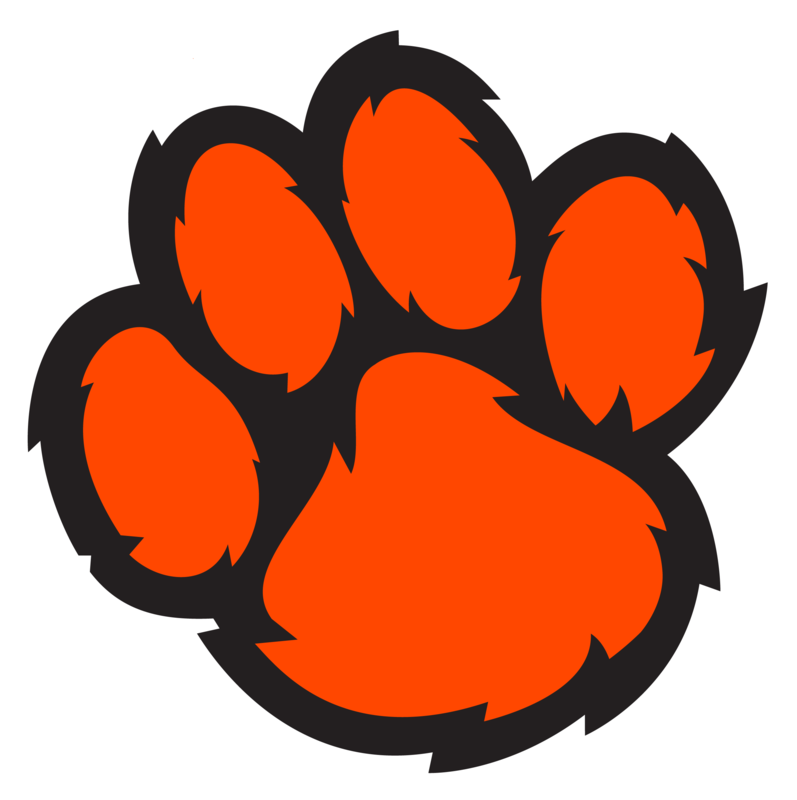 Ridgefield encourages effective communications between players, parents and coaches. Please be assured that the raising of an issue, or team related matter, will not adversely impact participation, coaching or attention afforded your child. In the event that you or your child has an issue with one of the coaches, or if you or your child has any other team related matter, it should be addressed by observing the proper chain of communication. FIRST, speak with the head coach of your team. If you are unable, or unsuccessful, then please go to the VP of Cheerleading, or Director of Team parents. Together, you will address the issue at that time. It is important to respect the expertise and judgment of your child's coaches when it comes to positions and participation. If you feel that your child is meeting all of the above requirements, then the appropriate VP’s will reassess the individual situation with the coach. • New this year is the requirement asking all stakeholders to read and sign the Anti-bullying Policy as set forth by the National AYFC organization. This document will be included in your AYC competition paperwork. • Any ALCOHOL or DRUG consumption by a participant will lead to suspension or possible dismissal from the team. Parents suspected to be under the influence of ALCOHOL or DRUGS will be escorted from the practice/game field. Smoking is also strictly prohibited on the practice and game fields, as well as parking lots. These are designated NO SMOKING zones by the State of Connecticut. Both are violations that are subject to having a parent or guardian removed from the field, having a grievance filed against them and could result in a member being suspended from the Ridgefield Youth Football and Cheer Association. Parent involvement is crucial to the success of the program. Parents will be asked to assist in a variety of ways throughout the year. We encourage you to get involved because our success is dependent on you. Please consider sharing your time to this worthy cause.